I have a huge weakness when it comes to resisting new books and magazines and as a result enjoy my extensive craft book library, where not only can I be as noisy as I like, but also drink a cup of coffee with biscuits on the side. The latest addition to my library is Gourmet Crochet by Christen Haden and Mariarosa Sala published in Australia by Penguin books. Step aside Granny Square and take a walk on the wild side! 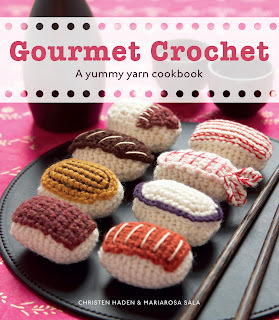 This whimsical crochet book has over 60 straightforward patterns covering all of your nutritional requirements. 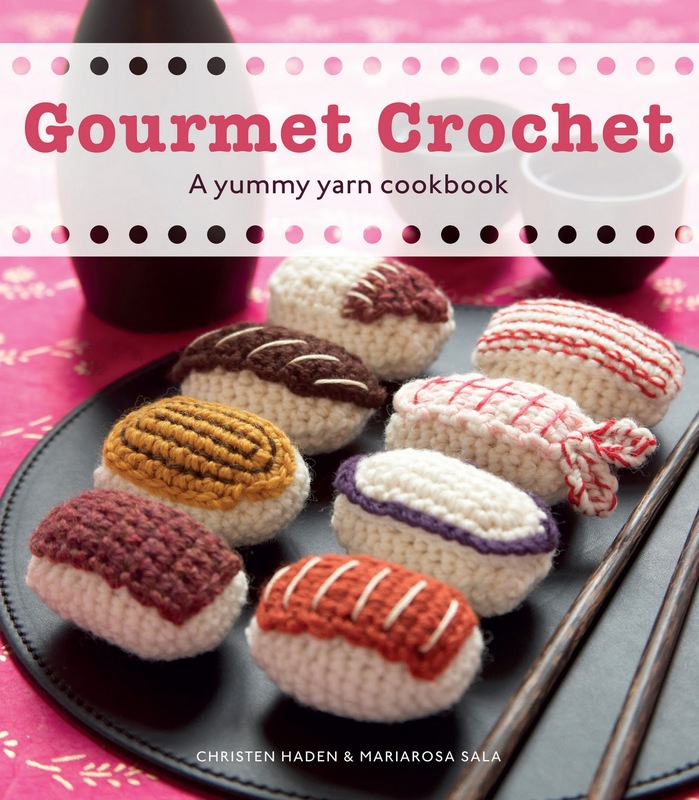 From platters of vegetable dip and sushi to stir fry, tomato sandwiches and sweet treats, each chapter is accompanied by detailed and easy to follow patterns suitable for beginner crocheters. Delicious ~ without the calories! Last week, by chance, I also discovered the magazine publication Frankie, and what a happy find! I thoroughly enjoyed reading a rather old issue which I picked up whilst waiting for an appointment and not only did I go out and purchase the current edition but have also treated myself to an annual subscription! Frankie magazine is a national bi-monthly magazine from Australia with a difference. Frankie is filled with fashion, art, craft, music, cuteness and real-life inspiration and is dedicated to uncovering the newest trends and celebrating the latest creative talents. You won't find celebrity gossip or the latest diet in Frankie magazine, instead it features emerging artists, musicians, designers, crafty people and stories with cultural and DIY content . It is witty, funny and beautifully illustrated. Frankie is about real people, for real people. Do you have (or wish for) a new crafty favorite book or magazine ~ one that would also make a great Christmas gift? that crochet book looks great! so original! I'm waiting for oh fransson's book to arrive from amazon, can't wait! it's going under the tree with some soul blossoms and parisville! I love Frankie. It's a fab mag. The best bit is in the front where they have little paragraphs about all the cool new artists / craftsters / etc and their blog addresses. It's a great way to find new inspiration. 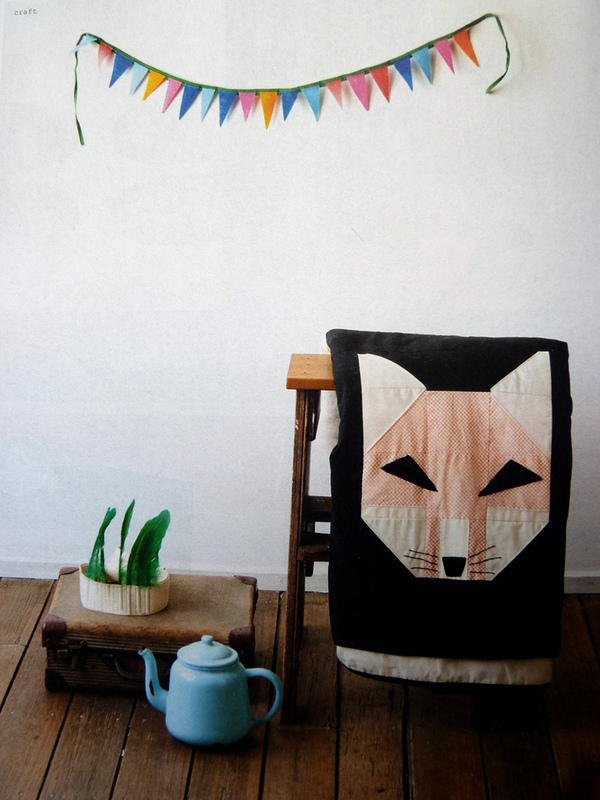 I just bought a beaut new book yesterday called Indie Craft. If you like Frankie, you would love this book! 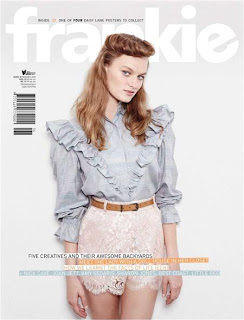 I love the look of the Frankie magazine - must have a look! Frankie Magazine looks awesome! What great inspiration! 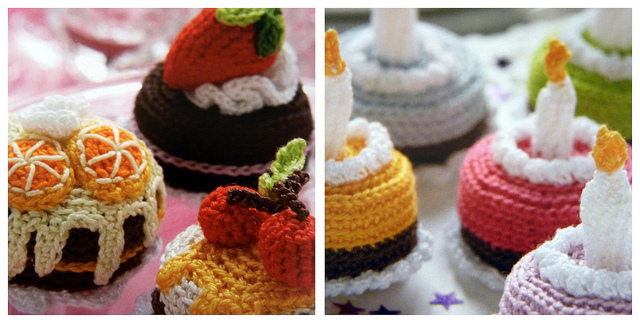 Love those crochet edibles! That book will definitely go on my xmas wish list! I have a thing for crafting books, too. I rarely do the projects as written, but I find the projects and the pictures very inspiring. Right now, I'm enjoying Scandanavian Stitches. Frankie looks like a great find. And I'm sure it's only a matter of time before we see some RPQ in there! Well now I want Frankie Magazine! I've been a Frankie fan for the last year and look forward to it arriving! I read EVERY article! The crochet book makes me want to learn to crochet! 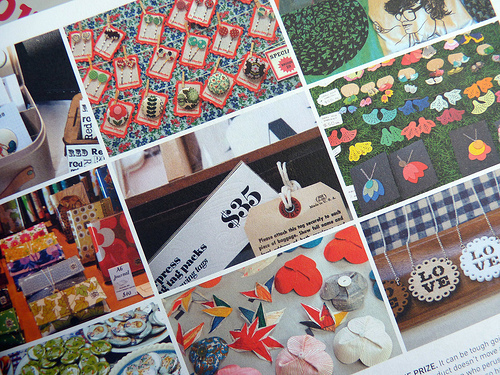 Oh, and another great place to find quality publications is craft victoria's online shop. They should give you a royalty! I will go and find it now too. Like most people I am wishing for Elizabeth Hartmans book, but don't like my chances. Have you thought of doing a book? I'd wish for that too! Frankie looks like a great magazine. The books I am most wanting right now are Malka Dubrawsky's new book and Quilts Made Modern by Weeks Ringle and Bill Kerr. Wow, Frankie looks so inspirational. I'm going to have to check out US options for it! Frankie is such a fun magazine. It's sad not enough people know about it. I so had that blouse on the cover back in the day, a day far far gone, but the hair, never. I have never read a copy of Frankie, but I have ordered a subscription for my 14 year old niece who is a regular purchaser and loves it! I love Frankie magazine too! Just wish I could get a copy here in the UK! !